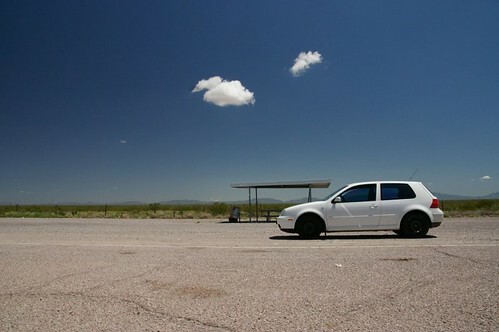 Got a reader request recently for some Vee Dub— specifically, the MkIV Golf. Will we play? Sure. 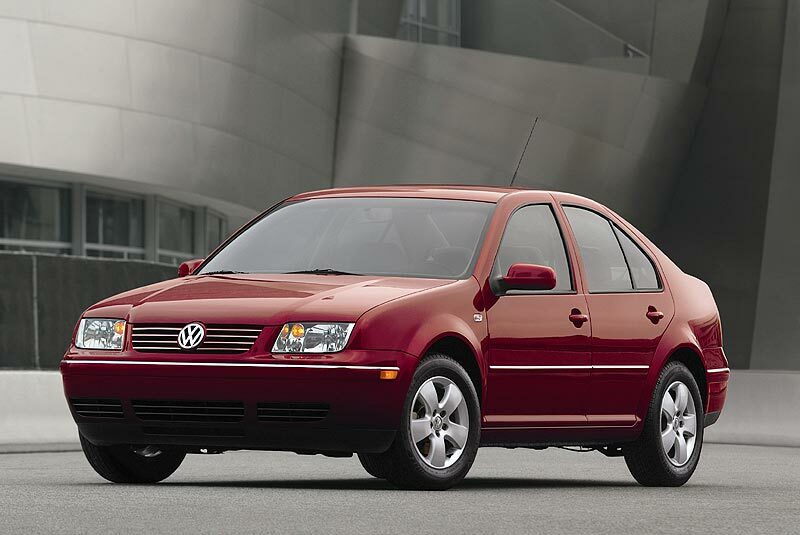 Admittedly, the MkIV is no longer an aspirational car for us (though one of us did own – and dearly love – a VR6 Rave Green GTI in the early aughts), but does that mean we wouldn’t take one still? Heck no. 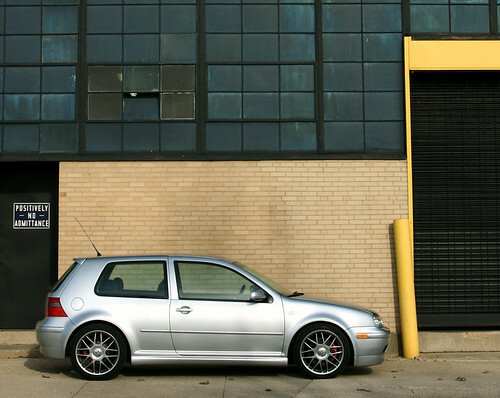 Given the chance to own a raspy, snarling R32, say, we’d jump on it in a heartbeat. Where do we sign up? We’ve said it before and we’ll say it again: cars like the MkIV Golf R32, 20th Anniversary Edition GTI (USDM), and 337 Edition GTI (25th Anniversary in the EUDM) are among the nicest (and nicest-looking) cars to ever roll out of a VW factory, period. 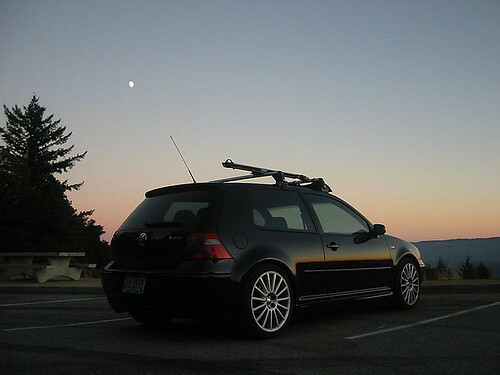 When your stock wheels are OZ Aristos, or BBS RCs, or even seriously handsome 17″ OEM wheels like the Long Beach or the Santa Monica (VW likes to name their wheels after cities and race tracks), that’s a sign of something pretty special. In the looks department, these cars needed very little, if anything at all— that’s how good they were ‘out of the box’. Just slap on some H&Rs and call it a day. So without further ado, here are some nice MkIV Golfs (and/or nice photos of them, in any case) which, as per our wont, we’ll take OEM+. 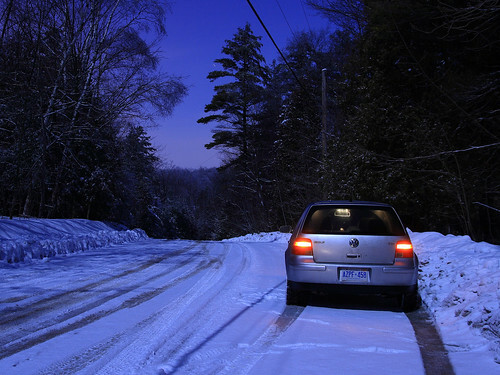 If you own a MkIV VW, feel free to post or link to it in the comments. ~ by velofinds on February 4, 2011. 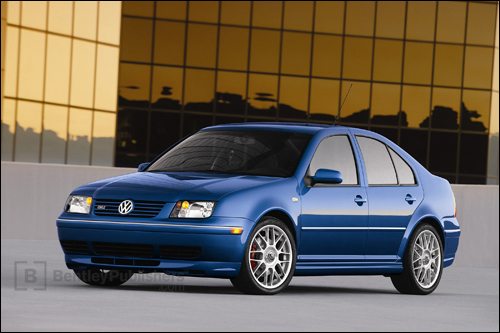 Not quite GTI but I would argue no simple facelift ever improved a car so much as the GLI over the regular trim Jetta. 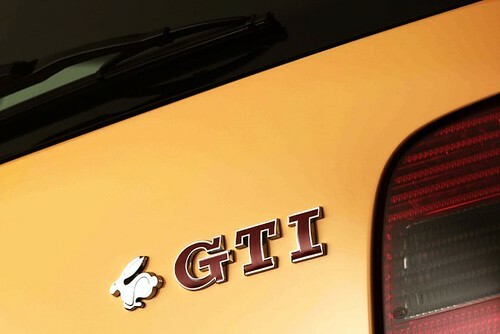 No love for the Tropic Orange GTI?! 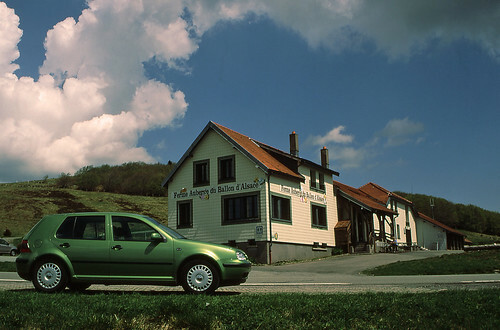 this was my 2000 VR6, and I loved it, except for the window regulators constantly failing! I ordered a 337 as soon as I heard they were available. Jamie from VWVortex did a great job of helping to bring this model to the U.S. and I decided to buy one when I got my first job out of college. Here are a few pics I was able to scratch together from what is still lurking on the web from a long time ago. This is a pic of me gridding up at the Larison Rock Hillclimb. I figured the car was meant to be driven and it was a blast! These old pics are inspiring me to make a ‘remember when’ post on my blog. Long story short, I only kept the car for 18 months from new because I was disenchanted with failing coilpacks, blown coolant lines, and broken window regulators — all on a new car that was mostly stock. I replaced it with an e36 M3 and never looked back! 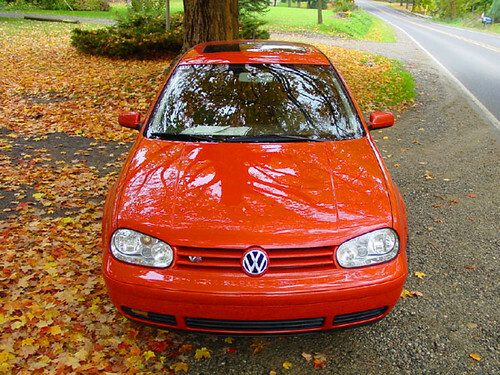 Tropic orange was what sold me on the GTI. I felt the need to get one brand new and tropic orange was no longer available so I got a rave green 1.8t. It served me well. 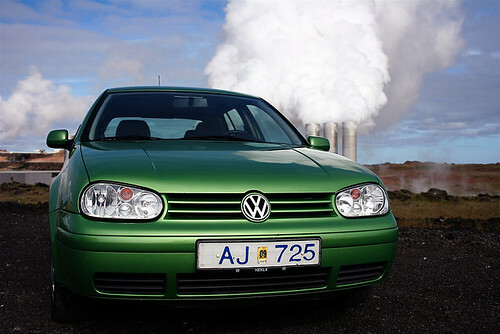 Top gear called rave green the worst resale color of all time. i wonder if they meant for VWs or for all makes/models? 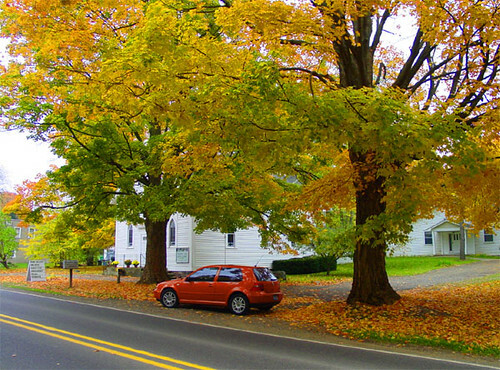 there are few colors that i really dislike, but the one that gets dubious top honors for me is phoenix yellow (most commonly associated with the e46 m3). oh, and i happen to think rave green is a fantastic color. We bought a new bone-stock 2-dr in 1999 for about 15k on the nose. My wife put 65k on it in two years, no problems, then sold for 11k. We absolutely loved that car. The ergonomics and design were perfect. IMO the best econobox of the last 15 years, except for the 1st gen Mazda 3. 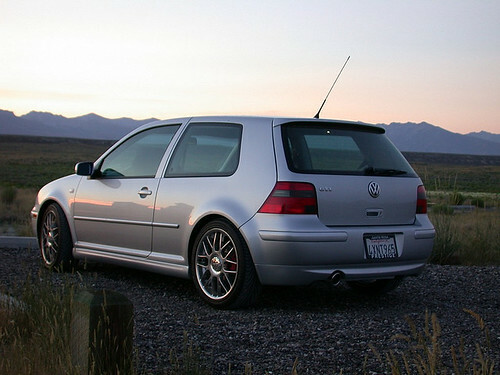 I bought an ’01 GTI VR6 brand new and loved it for the 10 years that I owned it. I must have been lucky because I didn’t have the window regulator problems others had, and only replaced the faulty coil pack once, and it still had the Stock clutch when I sold it last year with 125k miles. I put Eibach springs & dampers, and a Supersprint exhaust on it, and it looked great and sounded even better. It was the perfect daily driver. Btw: Rave Green cannot have the worst resale. I don’t know what it’s called but they made the mkIV GTI in a Beige/Gold color that looked like it was straight off a Buick LaSabre, it’s horrendous. 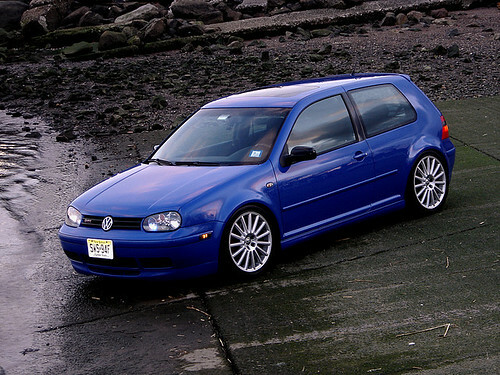 I cant imagine anyone wanting a GTI in that color, but I guess some people probably got a great deal on one after it sat on a dealer lot for months. futura yellow? looks like the aforementioned bmw phoenix yellow that i dislike so intensely. The MKIV appealed to me as a design nerd, being, along with the W124, probably the closest thing we’ve ever come to a car that strictly follows Dieter Rams’ “10 rules of good design”. I bought a 2001 1.8 turbo GTI and sold it 3 months later, the car nerd in me being far less impressed with the dynamics of the thing than the design nerd was with it’s style. 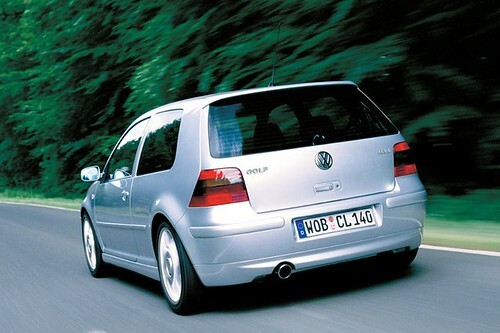 I still miss it as a beautiful and beautifully built (if not engineered…) object, but to drive, it was pants. How does Rams’ define “good design”? 1. Good design should be innovative — It does not copy existing product forms, nor does it produce any kind of novelty just for the sake of it. The essence of innovation must clearly be seen in all of a product’s functions. Current technological development keeps offering new chances for innovative solutions. 2. Good design should make a product useful — The product is bought in order to be used. It must serve a defined purpose, in both primary and additional functions. The most important task of design is to optimise the utility of a product’s usability. 3. Good design is aesthetic design — The aesthetic quality of a product is integral to its usefulness because products we use every day affect our well-being. But only well-executed objects can be beautiful. 4. Good design will make a product understandable — It clarifies the product’s structure. Better still, it can make the product talk. At best, it is self-explanatory. 5. Good design is honest — It does not make a product more innovative, powerful or valuable than it really is. It does not attempt to manipulate the consumer with promises that cannot be kept. 6. Good design is unobtrusive — Products fulfilling a purpose are like tools. They are neither decorative objects nor works of art. Their design should therefore be both neutral and restrained, to leave room for the user’s self-expression. 7. Good design is long lived — It does not follow trends that become out-dated after a short time. Well designed products differ significantly from short-lived, trivial products in today’s throwaway world. 8. Good design is consistent in every detail — Nothing must be arbitrary. Thoroughness and accuracy in the design process shows respect towards the user. 9. Good design should be environmentally friendly — Design must make contributions towards a stable environment and sensible raw material situation. This does not only include actual pollution, but also visual pollution and destruction of our environment. 10. Good design is as little design as possible — Less is more – because it concentrates on the essential aspects and the products are not burdened with non-essentials. Back to purity, back to simplicity. Many people say it is obvious that Rams’ designs have been influential on Jonathan Ive of Apple, designer of such products as the iMac, iPod, and iPhone, as can be witnessed particularly in the iPhone’s calculator application, whose design is based on the Braun ET66 calculator designed by Rams.